An exhibition themed “Japanese Pottery: The Rising Generation from Traditional Japanese” opened at Vietnam Fine Art Museum in Hanoi. 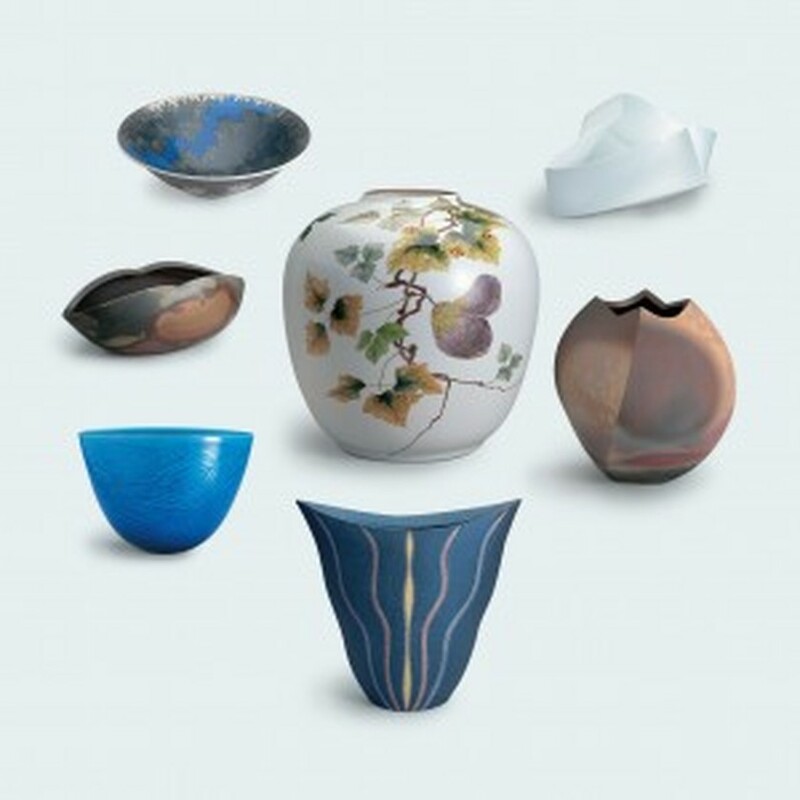 The event displays art works of 35 artists who are still trying to preserve traditional crafts in seven major traditional kiln sites in Japan. They have difference orientation, such as carrying on the long tradition of pottery production, pursuing ever-richer standards in their craft, creating an individual work, and exploring new designs. The display is organized by the Japan Foundation Center for Cultural Exchange in Vietnam. 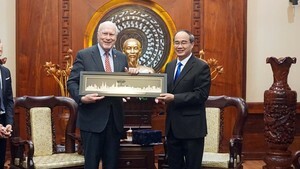 The event that took place in Ho Chi Minh City from October 14-30 will run until December 4 in the capital.